So, you’ve decided to divorce. If you want to keep it amicable, keep costs down, and make things easier on the children, mediation and collaborative divorce are two legal approaches you should consider for your divorce in Tampa, Florida. The best approach to use is determined by the situation you’re in and the unique factors of your divorce case. 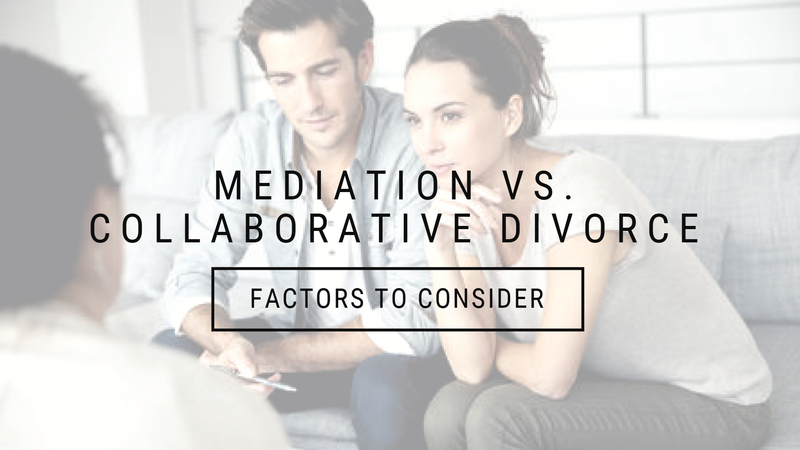 First, we’ll break down the key features of each approach and then we’ll explore the personal factors of each case that can help determine which legal divorce path to take. Desire for two separate lawyers – If you are more comfortable with a lawyer on your side guiding you the whole way, you might want to consider collaborative divorce. This might make you feel better if you don’t feel competent enough to negotiate through every issue, or if you would just prefer to have the counsel there should you need it. Power imbalance in the relationship – If you don’t feel like there is an equal balance of power between you and your spouse, having an attorney dedicated to you might make you feel more in control. Flexibility and control – Mediation has the potential to be more flexible in terms of who is a part of the process, the procedures that are followed, the substance of the case, the time it takes and the money it ends up costing. This is potential, however, and is not always guaranteed. On the other side of the coin, the flexibility can also make it more apt to sway in ways that may not be desirable. As you try to make sense of your situation, consider what kind of process would be best to handle your divorce case. 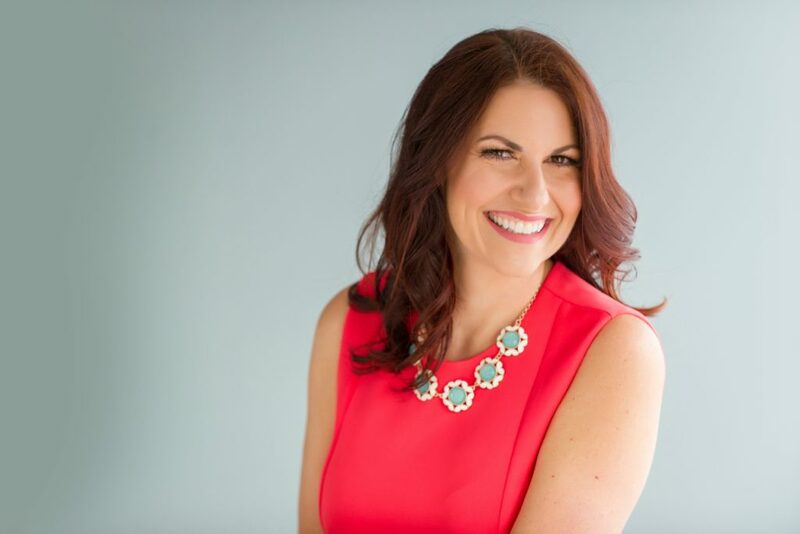 At Natalie Baird Mediations, our divorce attorneys in Tampa will handle your collaborative divorce or mediation case with great care and tenacity, listening to your needs and goals along the way. If you’re struggling with what next steps to take, give us a call at 813-440-7795 or visit one of our Tampa Bay office locations to schedule a divorce consultation.